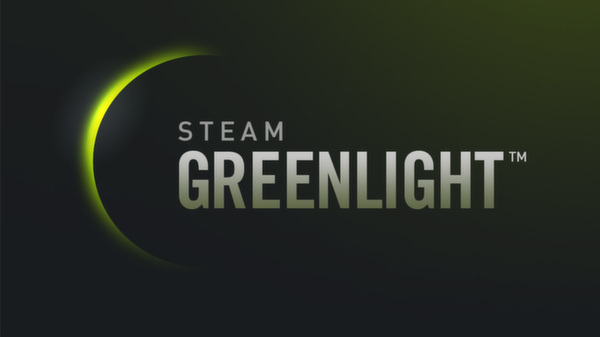 The game is finally on Steam Greenlight, and there is nice stream of votes coming in. If you have a moment and a Steam account, I’d be very grateful if you’ll give a vote at http://steamcommunity.com/sharedfiles/filedetails/?id=784597480. Since last time I’ve continued my work on the Greenlight video, and done a first pass on the general text and background animations for it. Still needs some refinement, but there’s progress. I am not aiming for AAA game trailer quality, so I will try not to spend too much time on the video, but I also don’t want it to be embarrassing. It will be probably be closer to the latter than the former, but as long it doesn’t scare away people, I am happy. I’ve also done some work on the code rendering rivers on the map – so that they’re now using a proper mesh (like the road update I did a while ago). Still need to do textures for it, since a weird and boring blue line turning into a weird and boring blue mesh is not really an improvement in itself. I expect to have river textures and some map army icon improvements, some of the sketches for which I’ve added below, ready for the Greenlight video. I still consider these placeholder assets, and I do want a higher level of quality for the final game, but until that’s possible, having a variety of banners for the different realms, cities, warlords, wizards, etc. will make the map easier to “read”. That’s the main purpose of spending time on this. It’s difficult to properly play the game when it’s not easily discernible what armies belong to what power. There’s also a rework of the Wizard Tower upgrade mechanics coming. I have the preliminary design in place, but the implementation will have to wait until beta is ready. It’s good to use development as respite from the somewhat less fun video work, but I sadly still have to rein myself in, and focus on the immediate challenges of getting beta ready. But it’s one of the things I will spend time on once I am in the process of waiting to pass Greenlight.